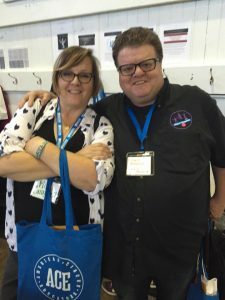 I had the pleasure of meeting Richard at the ACE Edcon in San Francisco this past October. Richard is currently the juggling coach at Circus Harmony in St. Louis where he is doing a fundraiser in style, by attempting to set the Guiness World Record for the longest marathon of playing pinball. Your contributions to this cause will help more kids in need in the St. Louis area learn the circus arts. Some of his more notable students are Casey Boehmer, Delaney Bales and Tony Pezzo. 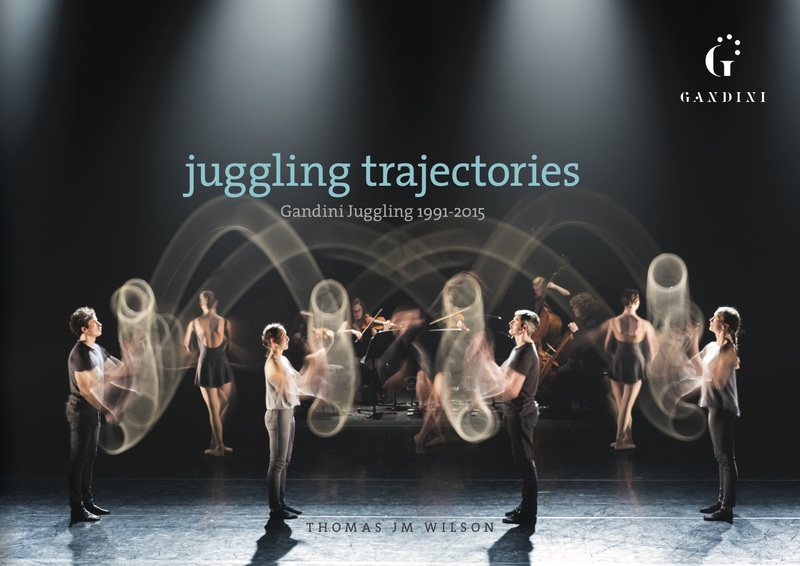 The author of Juggling Trajectories Thomas JM Wilson maps (literally) the history of Gandini Juggling from its inception in 1991 to 2015. The written and visual presentation of each Gandini act is encyclopedic and stunning. This tome might be mistaken for a tomb because it is so big and heavy. But instead is a living breathing document on juggling and the act of creating performance pieces using the art and science of juggling. Juggling Trajectories is a historical document that transcends itself and provides much inspiration and information about juggling topics such as site swap. This makes sense because Gandini Juggling itself transcends juggling by using dance and music and theatre to make pieces that are impactful, surprising and important. Juggling Trajectories is a book that is both philosophical and practical. I appreciate the obvious care Wilson took in creating it and orchestrating it’s completeness. As a juggling teacher and coach I will relish and refer to it frequently. Juggling Trajectories is available at Gandini Press and should be a staple in every jugglers cupboard of books. Enjoy a look at one of Gandini’s recent works, Smashed.